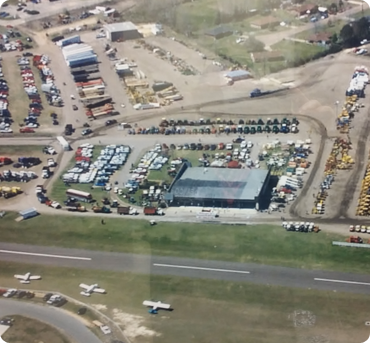 Deanco Auction is a nationally accredited auction company with over 85 years of combined auction experience. The company was founded on principles such as hard work, honesty and integrity that still today is the cornerstone of who and what we are. 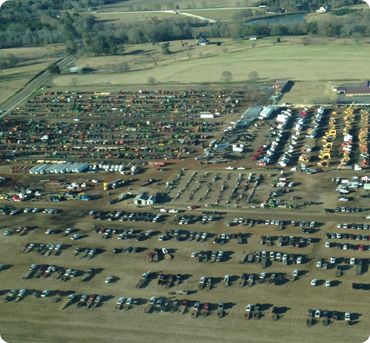 We specialize in a wide variety of auctions including heavy construction equipment, heavy duty trucks & trailers, farming equipment, automobiles and more. Deanco Auction Co. Of MS, Inc.
PO Box 1248 | 1042 Holland Ave.
Deanco Auction & Real Estate Co. Inc. In addition to the regular buyers premium, there is a taxable 2.5% fee for buying over the internet using Proxibid.com. This fee is capped at $750 per lot. Deanco Auction & Real Estate Co, Inc.